NOT! 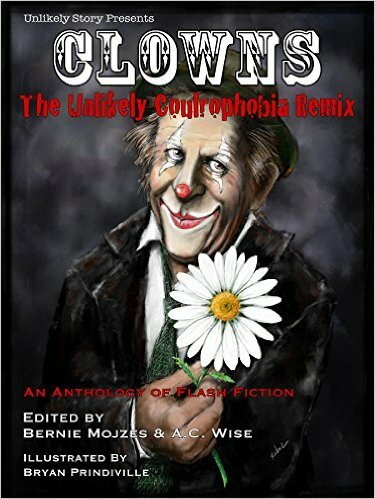 My story, “A Distant Honk”, in Unlikely Story’s Clowns: The Unlikely Coulrophobia Remix anthology takes a hard look at how feral clowns might adapt to climate change and how we might adapt along with them. Find it at Amazon.com or Amazon.ca or lurking in a bookstore near you. It’s not scary. Honest!